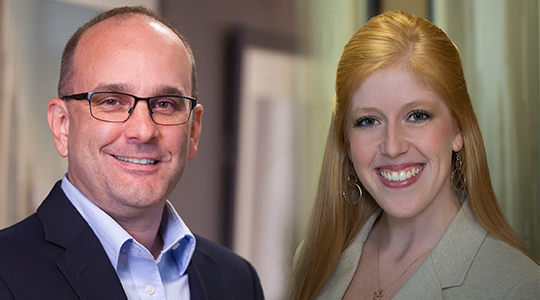 Mize Houser professionals Gary Powell, CPA, and Alyssa Sharp, CPA, are enthusiastic advocates for the Kansas Society of CPAs, an advocacy and education organization to support accounting professionals. As leaders in the Kansas Society of CPAs Kansas City Metro Chapter, Alyssa Sharp, CPA, QSR Senior Accountant, serves as the chapter President with Gary Powell, CPA, Tax Senior, as Vice President. The Kansas City Metro Chapter supports the statewide strategic vision of connection, collaboration and innovation in the accounting profession. 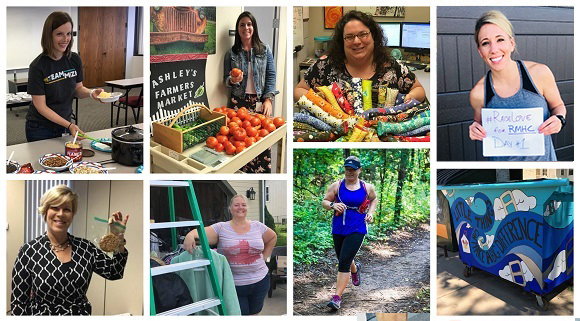 “Our local chapter draws members from area firms of all sizes and practice areas,” says Alyssa Sharp. “Accountants are looking not only for education, but also for opportunities to meet other professionals. After all, we need to support each other in the accounting industry,” explains Sharp. 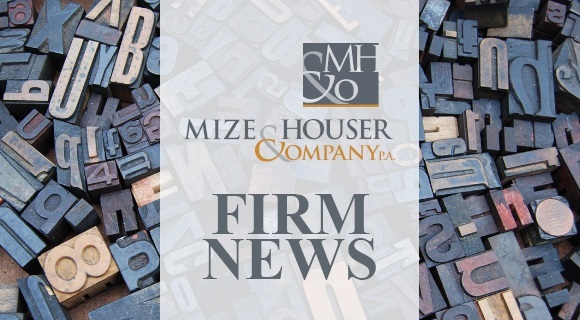 There are five continuing education luncheons every year with programming on technical topics like understanding donor advised funds and updates on the latest tax law changes. 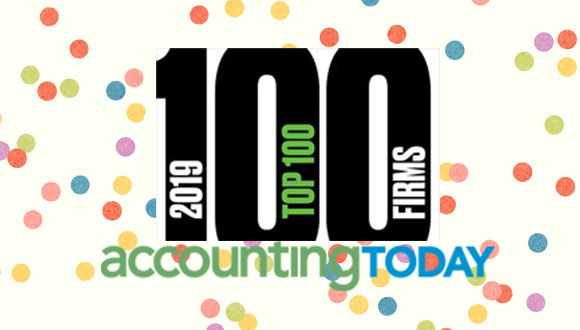 Non-technical topics including building your personal brand and a town hall meeting to talk about emerging trends in the public accounting industry. And, just for fun, the chapter hosts an occasional networking event. The chapter is also exploring giving back to the community through a charitable activity.